Apple has just announced its long awaited Apple Watch, a sleek, oblong touchscreen smart watch that functions as an extension of the iPhone. 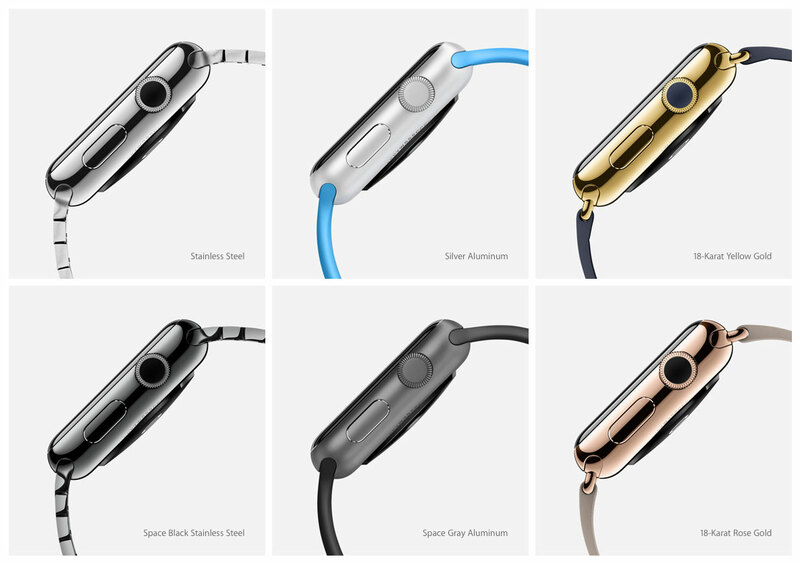 It’s available in three metals, with the big surprise being models yellow or rose gold. Finally the Apple smart watch is here. Not the iWatch as many expected, but the more prosaic Apple Watch. It’s loaded with features, including the usual like mail and messages, but also health apps and a mobile wallet. And most intriguingly, Apple also introduced versions in hardened, 18k gold. Vs. the mechanical watch? Despite the precious metal case, the Apple Watch will not replace the luxury mechanical watch, but it does have implications for watchmakers – because it is cheap but well made. Most relevant for the luxury watch industry is Apple’s manufacturing. As is evident from an iPhone or iMac, Apple excels at making beautifully formed and finished metal in huge numbers. The same can be expected of the Apple Watch. 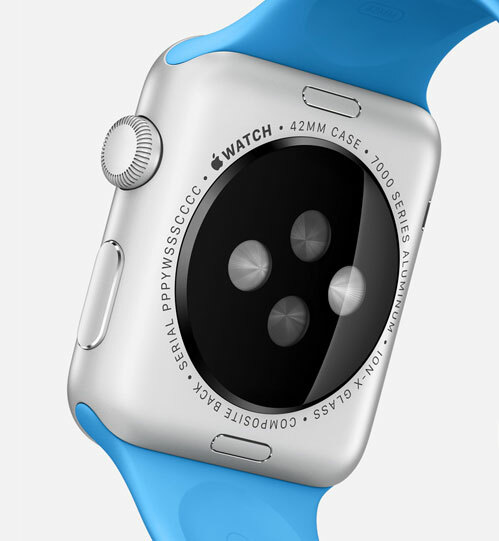 In terms of tactile feel the Apple Watch will be comparable to an entry level mechanical watch, or even surpass it. Even the most basic version of the Apple Watch is made of precisely stamped 316L steel and fitted with a sapphire crystal – with a rounded, bevelled edge no less. And instead of a generic buckle, every bracelet or strap type (and there are half a dozen of them) of the Apple Watch has its own, perfectly integrated clasp. 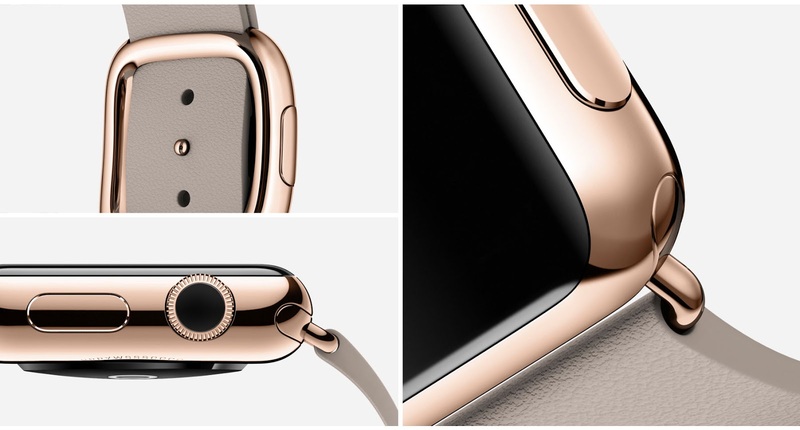 Effort and talent has gone into the design, feel and finish of the Apple Watch. All of that will cost only a couple hundred dollars. So consumers will start to wonder at the price differential between this and a lower-end mechanical watch. What would a Swiss watch with an ETA movement, equipped with a similar case, crystal and strap, cost? Nonetheless, Apple Watch is still a piece of technology. It will evolve rapidly, with newer and better models being successively introduced. 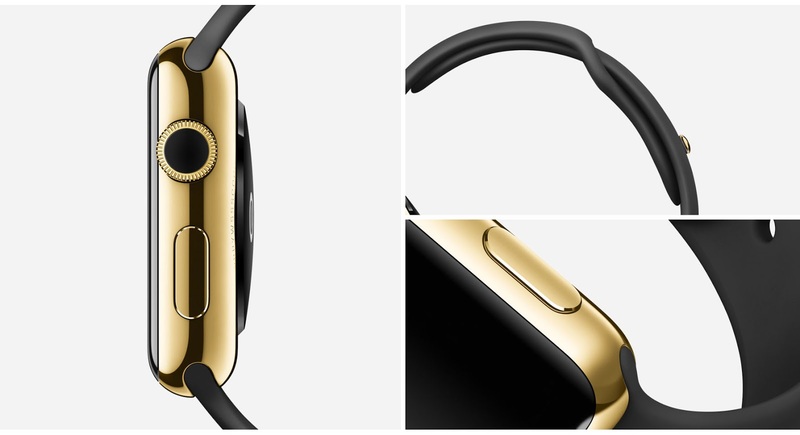 What happens to the solid gold Apple Watch once the new generation is unveiled? Perhaps Apple will allow upgrading, perhaps the movement is modular. 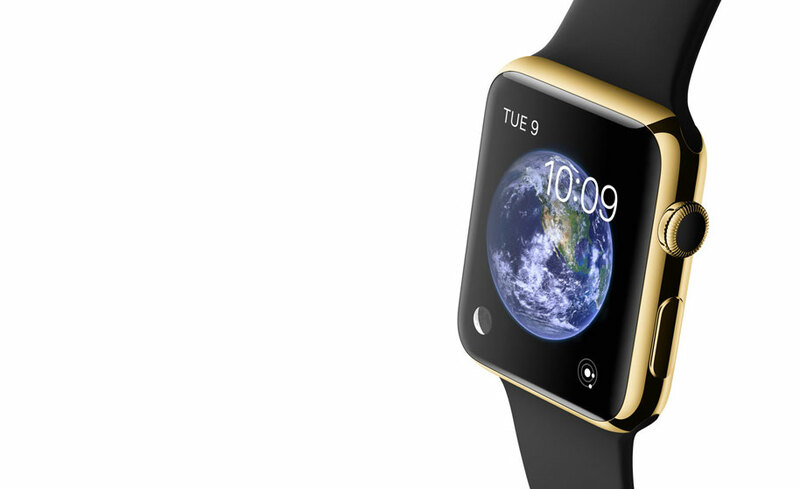 It would be a shame to have to chuck a gold smart watch. 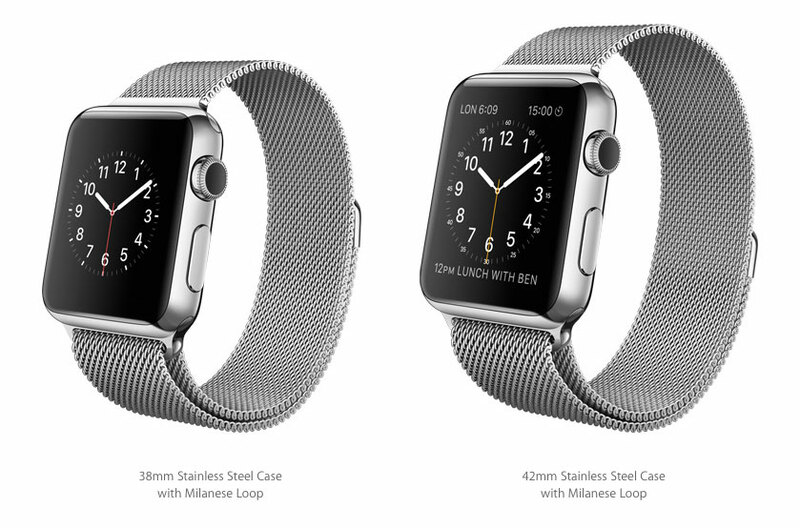 Or maybe Apple will offer a trade-in programme and recycle old watch cases. But the very impermanence of the Apple Watch might make it a status symbol – being able to throw out a gold Apple Watch every year certainly demonstrates wealth (and a lot of other things). Design The Apple Watch is heavily reminiscent of the Ikepod timepieces designed by Marc Newson (who just happened to join Apple a few days ago), with its rounded, oblong shape similar to the Ikepod Manatee. And the button clasp of the Apple Watch rubber strap is identical to Newson’s Ikepod design. But functionally the Apple Watch is worlds away from an Ikepod. It does keep time, and very well because it syncs with the iPhone and GPS satellites, giving it an accuracy of within 50 milliseconds. That is displayed on a variety of dials, including minimalist three-hands to a digital display packed with information. An iPhone for the wrist But it is essentially a wrist-borne extension of the iPhone, the Apple Watch has all the features of the iPhone. Email, messages, maps, stock quotes and so on are all found on the Apple Watch. Apple has also built in social functions that allow wearers of the Apple Watch in close proximity to connect with each other. And it has plenty of health apps, including activity and exercise features.These include measuring how long the wearer has been standing, and for exercise goals to be set. The Apple Watch also has a mobile wallet for things like tickets, boarding passes, credit cards. Enabled only for the United States for now, Apple says this function will soon be available elsewhere. Operation All of that is controlled via the screen or Digital Crown. Electrodes under the crystal (either sapphire or glass depending on the model) can distinguish between a tap and a press, while the Digital Crown at two o’clock operates the scrolling and zoom functions on the screen. Pressing the Digital Crown returns the display to the home screen. The specs and versions Available in two sizes, 38 mm and 42 mm in length, the Apple Watch is offered in three versions (thickness and weight have not been announced). 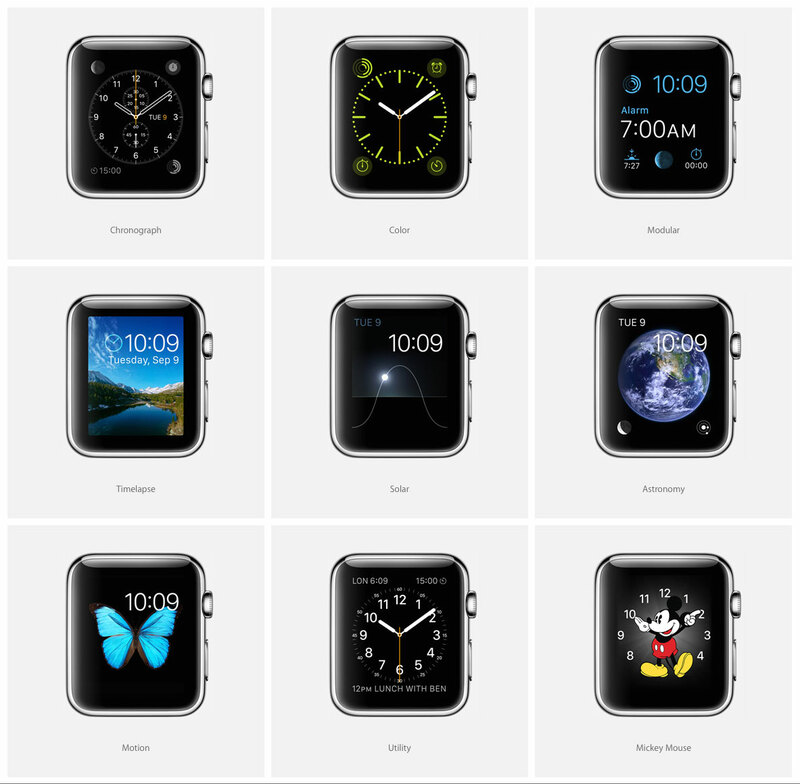 The most basic is the Apple Watch, with a polished or black coated steel case, and a sapphire crystal. Manufactured by stamping (Apple calls it “cold forging”), the cases are made of 316L steel, often termed surgical steel and the most common steel alloy in watchmaking. Because of the compressive nature of stamping, the resulting metal is denser and harder. The black versions are coated with diamond-like carbon, which Apple calls “Space Black”. The Apple Watch is offered with a wide range of bands, including link or Milanese mesh bracelets, as well as several types of leather straps. 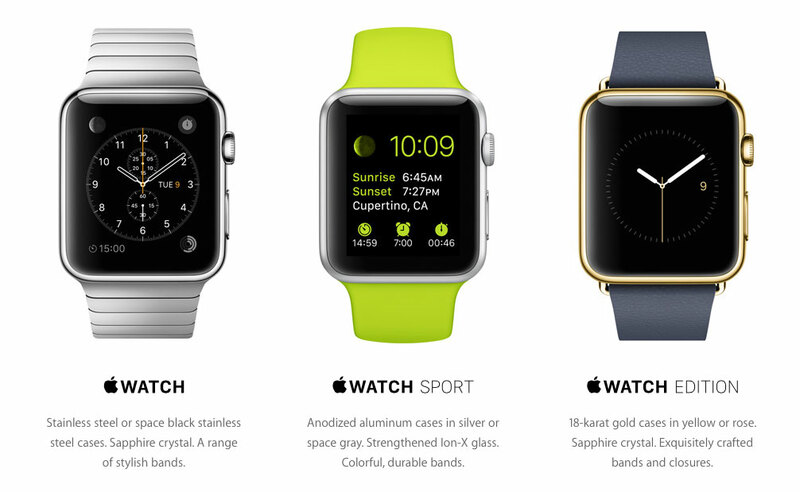 The Apple Watch Sport is made of anodised aluminium, either in silver or dark grey, with a rubber strap. Light and strong, the aluminium Sport models are up to a third lighter than the steel models. The glass is a Ion-X glass, less scratch resistant than sapphire but less prone to crack or shatter. The luxe smart watch And the top of the line is the Apple Watch Edition, offered in 18k yellow or rose gold, and fitted with a sapphire crystal. 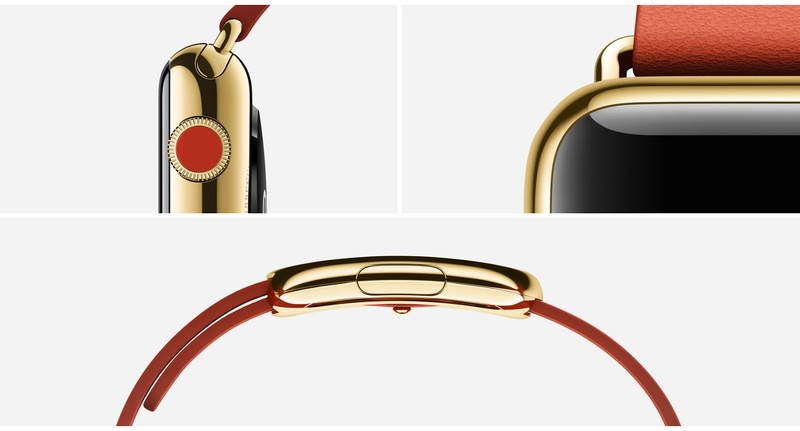 These use a proprietary alloy that Apple says is twice as hard as conventional 18k gold. Such hardened gold alloys are not new, Hublot currently offers it and Sinn did it in the past, but it is the first time this is made on such a large scale in a wristwatch. All the Apple Watches have ceramic case backs with four sapphire windows, each with sensors to measure data about physical activity and fitness. And a magnetic charger snaps onto the case back for charging. Apple has yet to release any information on the battery life. Availability and price The Apple Watch will be compatible with all versions of the iPhone 5 and 6, with availability starting in early 2015. Prices start at US$349. More details are available from Apple.